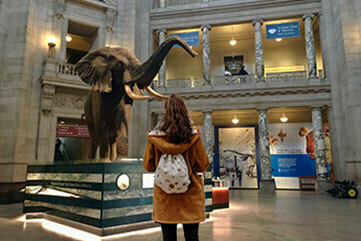 How Can The Smithsonian Institution Support Students’ Learning In Washington, DC? 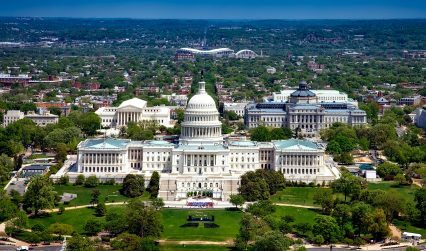 Top 5 Must-see Excursions For Your School Trip To Washington, DC. The Foreign & Commonwealth Office and the NHS have up-to-date advice on staying safe and healthy abroad. For more on security, local laws, plus passport and visa information, please visit https://travelaware.campaign.gov.uk/. Keep informed of current travel health news by visiting www.fitfortravel.nhs.uk. Further information can be found at www.travelbound.co.uk/travel-aware. Advice can change so please check regularly for updates.